This article introduces the Table Row Count Plug-in, which is a plug-in version of the sample code introduced in the "Count table rows" article. This plug-in inserts the number of rows that a table has into a number field, when a record is saved. To set up the plug-in, the Kintone App must have a Table and a number field in its form. Check the Kintone Help Pages to understand how to create tables in the form. For the first setting, select a Table from the drop-down list. The Table names listed in the drop-down are the field code names of the Tables. After saving the plug-in settings and updating the App, the plug-in's features will run when a record is saved, by counting the number of rows in the specified Table, and then inserting the number into the specified Number field. The first "block" contains the HTML of the first settings, where the user chooses which Table field to count the rows from. A select tag is stated in the HTML, that creates a drop-down field with a value of "-----". This drop-down field is later populated by the config.js file. The second "block" contains the HTML of the second settings, where the user chooses which Number field will hold the final count of the table rows. Similar to the first settings, a select tag is stated in the HTML that creates a drop-down field with a value of "-----". This drop-down field is also later populated by the config.js file. This file uses the kintone-config-helper library to help build out form elements for the plug-in config page. The function setDropDown is called when the plug-in config page loads. This function calls the KintoneConfigHelper.getFields method from the kintone-config-helper library. By passing 'SUBTABLE' and 'NUMBER' as the parameters, an array of field information of all Table fields and all Number fields are returned. The returned array is filtered out to create lists of Table fields and Number fields, and are appended to the elements with the ids of #select_table_field and #select_number_field respectively. If users have used this plug-in before, the CONF object should have some saved data stored inside. If so, the saved values are applied to the plug-in config page after the input form has been created. These variables are used to identify the correct property of the event object when the Save button is clicked (using the app.record.create.submit and app.record.edit.submit event). The rest of the code in desktop.js is mostly the same as the code in the "Count table rows" article. 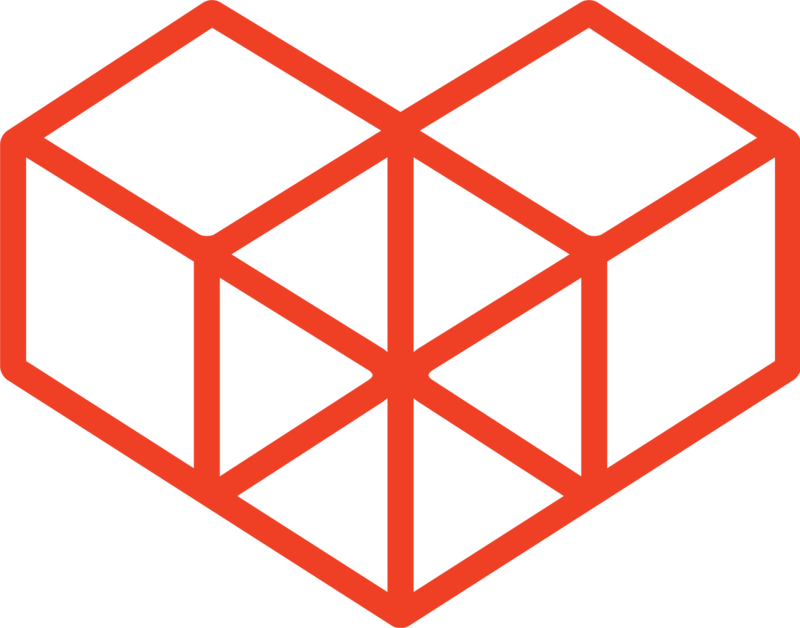 The kintone-config-helper.js file is a library that supports the development of the plug-in config page.  View the Introduction to Kintone Config Helper article for more details. The manifest file states the paths of the files that will be used in the plug-in. It also links to the jQuery library hosted on the Kintone CDN and the kintone-config-helper library so that it can be called on the config page. "en": "Table row count Plug-in"
"en": "This sample plug-in counts the number of rows you have in your table, and places that number in the specified field when you save your record."